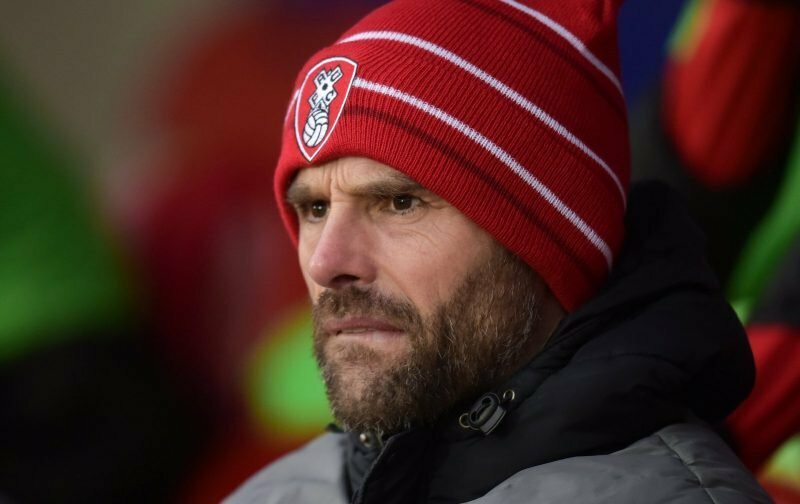 Rotherham United Manager Paul Warne told iFOLLOW that he has a bit of a selection poser ahead of tomorrow evenings game at Gillingham. ‘You want to keep the players football fresh,’ the Millers Boss said, ‘but you also want them to be in good form and playing regular football. ‘But some of the lads have played forty plus games and I remember playing fifty games for Oldham, as did most of the players, in a season and then when we got to the play-offs we were exhausted. ‘But I’m lucky in the respect that I’ve got a young team. Should we get to the play-offs you’ve got, potentially, three cup finals when you need the lads to be all guns blazing but you don’t want them under-trained either. And you do want to carry form into the play-offs.